Today I’m sharing my thoughts on the paranoia over Merch’s improved copycat detection software and why it should generate cheers instead of paranoia. 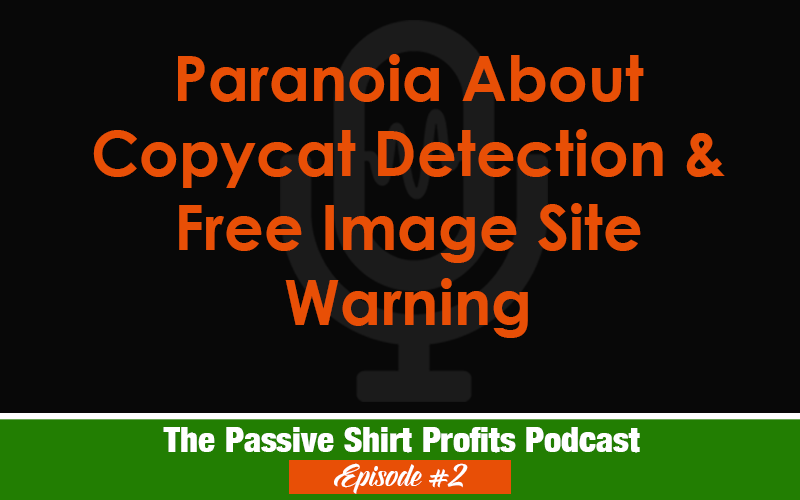 I’ll also share why using free image sites can be risky, and how to research the source of an image. Lisa- thanks so much for your thoughts on this! I’m a long time follower (go Youtube!) and just getting started with Merch. I’m at 10 shirts and using my own original artwork so your advice is timely! Looking forward to hearing more about your new classes, too!